Our team (family) is what sets Sahara-Feeling apart. The entire team at Sahara-Feeling is dedicated to crafting the best possible excursion for your group. From our administrators and knowledgable, local guides to the camels themselves, every member of our team are like family. We encourage you to read about everyone on our team below, as they are all amazing people, anxious to show you the wonders of the Sahara. Your first exposure to Sahara-Feeling will most likely be Helena. Fluent in English, German and Italian she fell in love with Morocco years ago and now strives to deliver a truly memorable experience to every group we host. 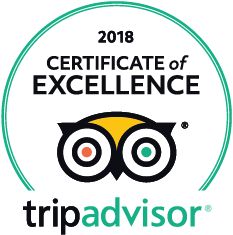 Once you arrive, you will be greeted by some of the friendliest people on Earth who take pride in their homeland and cannot wait to show you the desert, Sahara-Feeling style. As far as desert life goes the dromedaries have it the best. The dromedaries live free in the desert. They are not wild but belong to the nomads and every nomad recognizes his dromedary herd and the dromedaries recognize their nomads. They roam free all over Erg Chigaga under the watchful eye and protection of everyone in the desert. 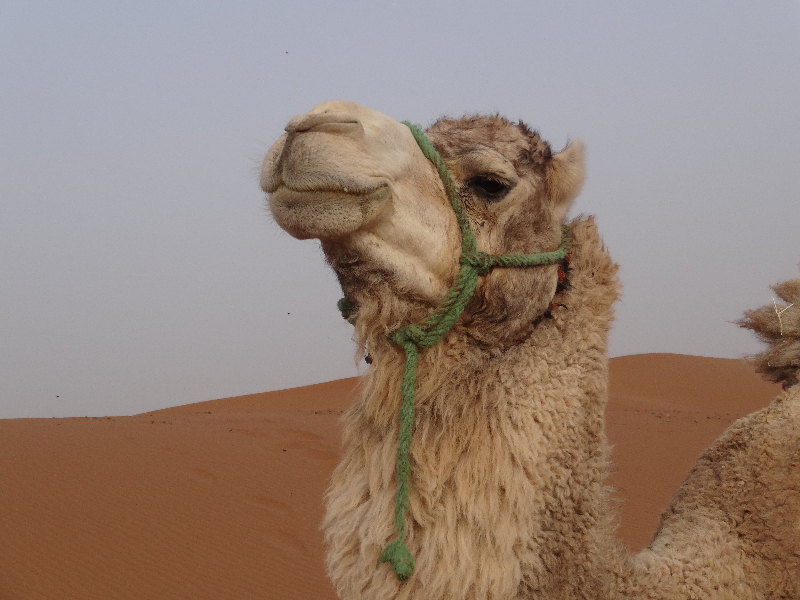 There is a code amongst the nomads that everyone looks after all dromedaries as if they were his or her own. Its been like this forever. The females are free with their young and this is their sole responsibility. Once a male is ten years old he is mature enough for trekking. They are very calm and docile making them perfect for first-timers. They will glide effortlessly through the dunes with you on their backs. After the trek they have a snack and a drink and continue wondering around Erg Chigaga doing dromedary stuff. Once a week or so Khaled and Mohammed will meet the heard with water for a splash bath and good drink, this is more than enough to keep them happy. Sahara Feeling’s most popular Camels, Lasram and Lashal are 12 years old. No one really knows the exact number Camels (dromedaries) Ibrahim has but he always has more when needed. Fell in love with Morocco at first sight, and has been traveling there ever since. 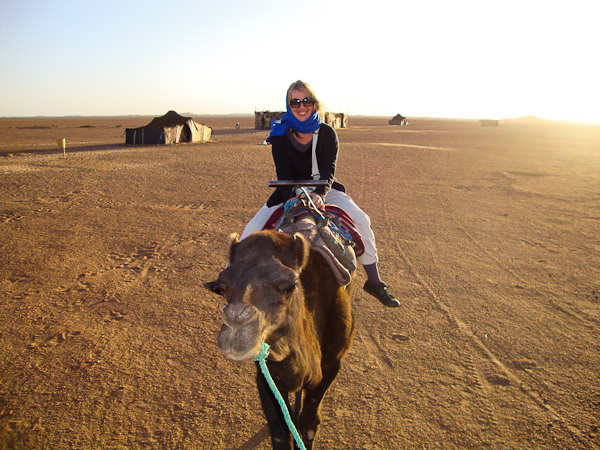 She absolutely loves showcasing Morocco and looks forward to planning your customized tour with you. Helena speaks English, German and Italian fluently. 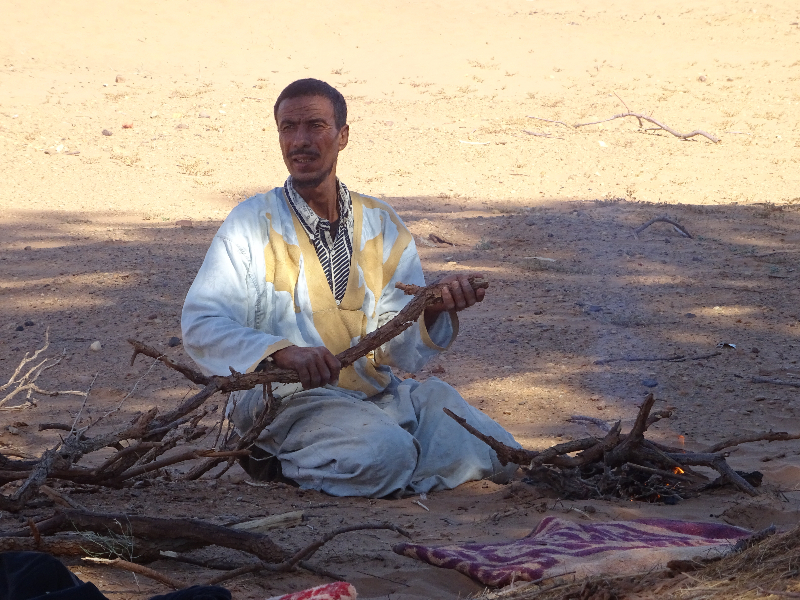 Ali was born into a Nomadic family in the Erg Chigaga desert. He is a true Nomad at heart, which explains his love of guiding tours through his homeland. Something he has done for most of his adult life. Ali speaks English, Arabic, and French. As Ali’s nephew, he shares the love of travel and has been a life-long guide just like his uncle. 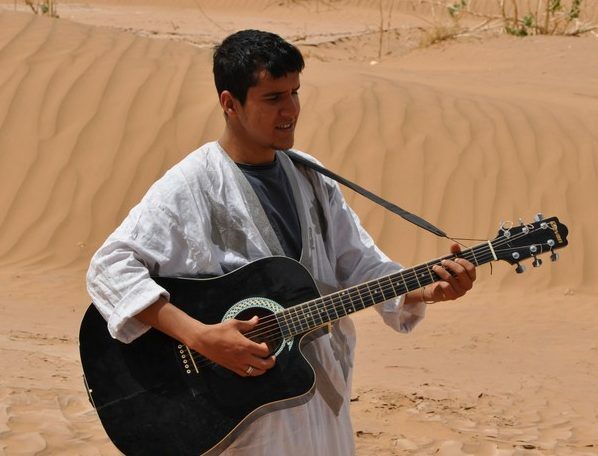 Also a talented musician Mustapha, his post-dinner drum lessons are always enjoyable and often ends in everyone laughing and having a truly authentic experience, which is what our guides are all about. 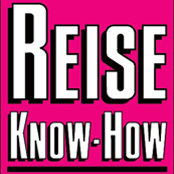 Mustapha speaks fluent German, English, Arabic, and French. 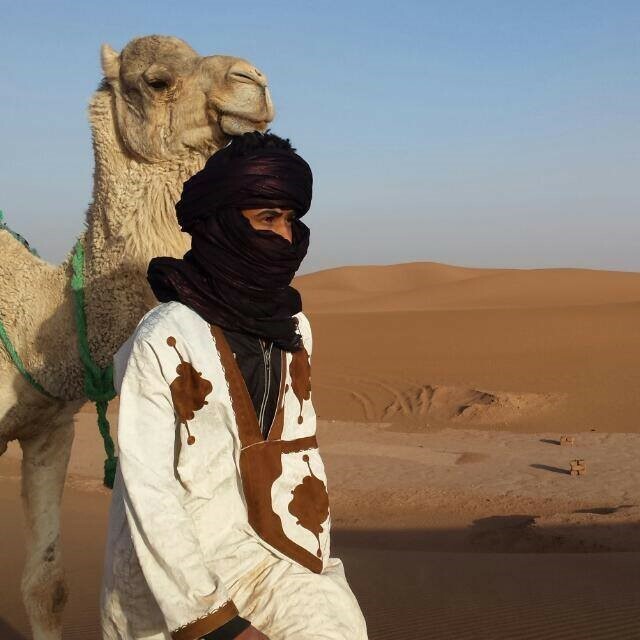 Another one of Ali’s nephews, however, his love for the desert seems to be something of legends. Because of his intense love for the Sahara desert, he prefers to never leave. Khaled makes the best couscous in all of Morocco. Our master chef, Khaled can cook anything to perfection and looks forward to meeting the challenge of any request you may have. Khaled speaks fluent English, Arabic, and French. Is actually Ali’s uncle, and in the same way, Ali has endless desert-loving nephews. Ibrahim has an endless supply of desert-loving camels. 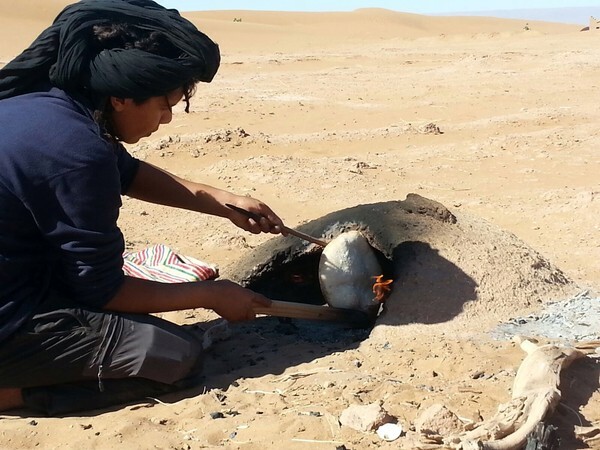 He will accompany you throughout Erg Chigaga pleasing you every step of the way with his delicious, authentic Nomad style bread, baked before your eyes in the desert hot sand. Proficient in Arabic and speaks conversational English and French. Another one of Ali’s nephews who simply loves the desert with his whole heart. 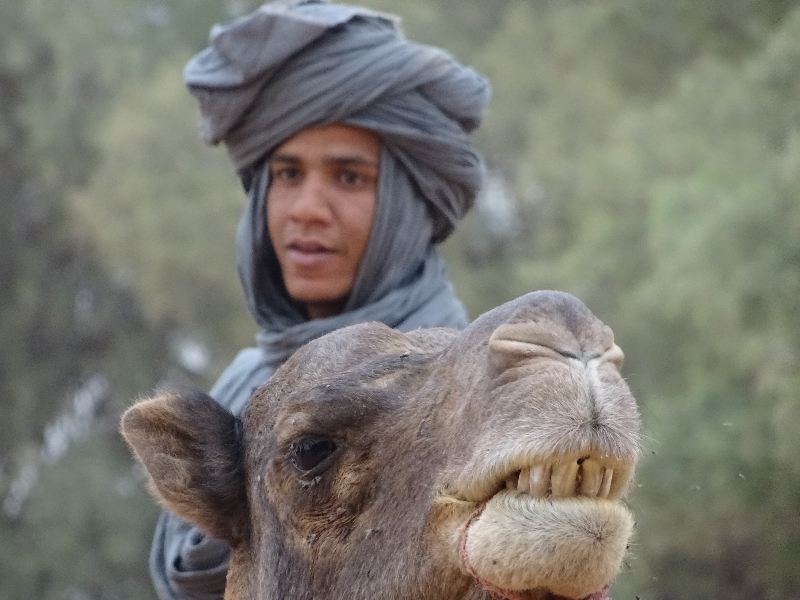 He works with Khaled in the kitchen as well as Ibrahim in looking after the Camels (Dromedaries). Mohammed accompanies you on your travels through Erg Chigaga either by Camelback or on foot, whichever you prefer. Mohammed speaks Arabic, English, and French. Is one of Alis nephews. He’s only been guiding for four years but having learned from some of the best he’s proven a natural for sure. 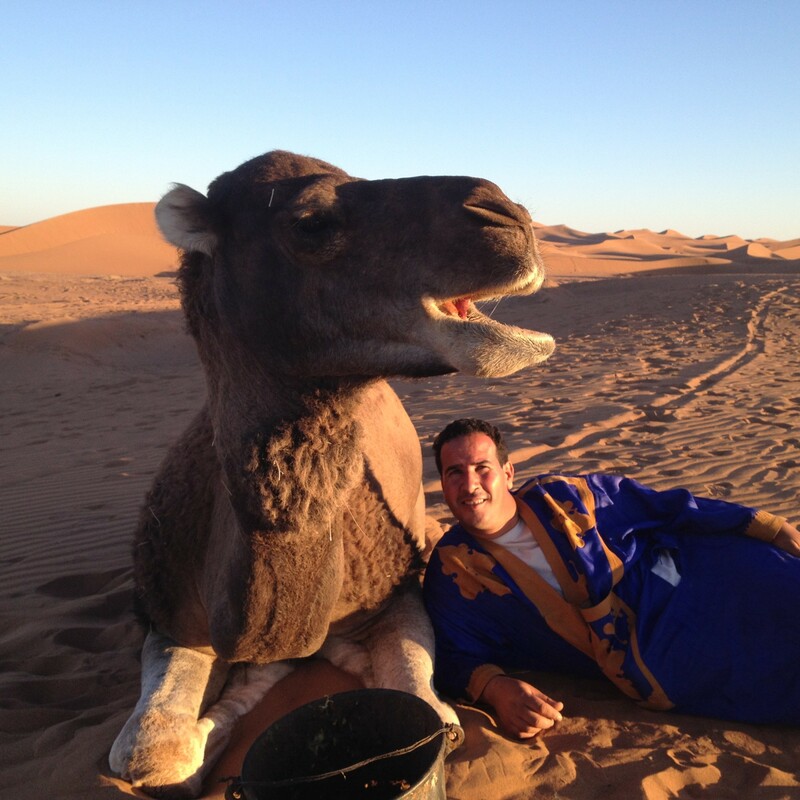 Our guests always mention his never-ending enthusiasm about showing off Morocco. Also his humour, he’s a pretty funny guy. He speaks Arabic, English, French and is working on his German.